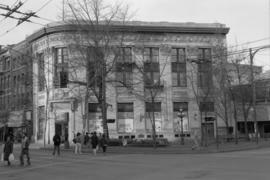 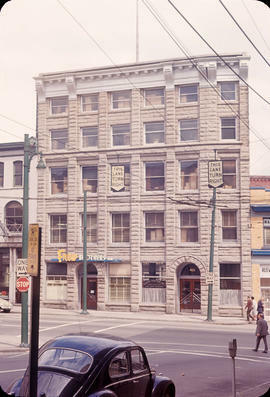 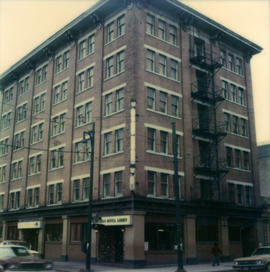 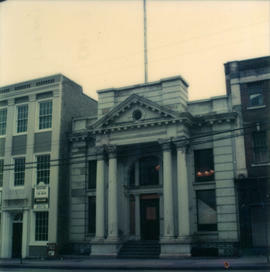 Photograph shows 305 to 307 Water Street from across Water Street. 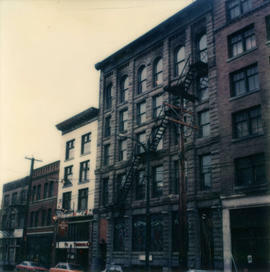 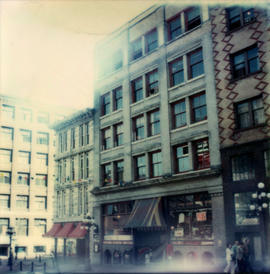 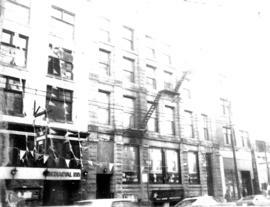 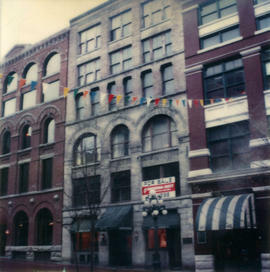 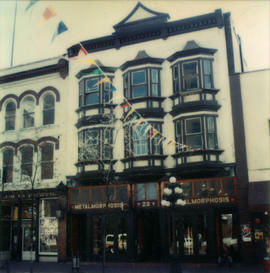 Photograph shows 306 to 312 Water Street from across Water Street. 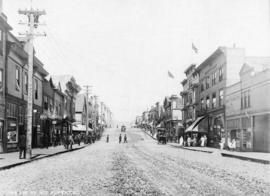 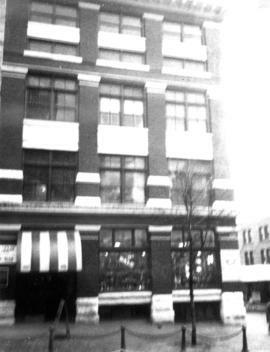 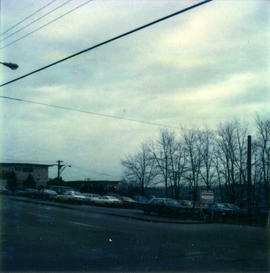 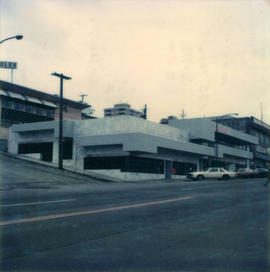 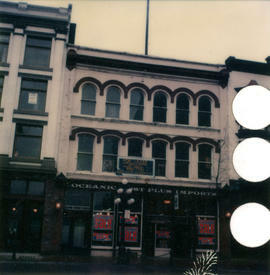 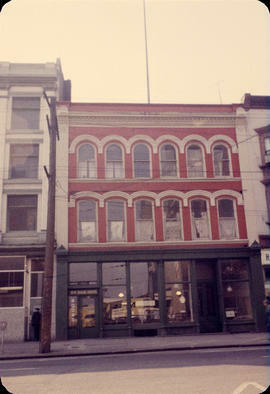 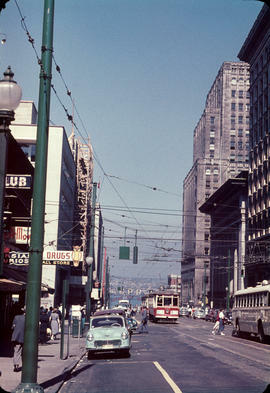 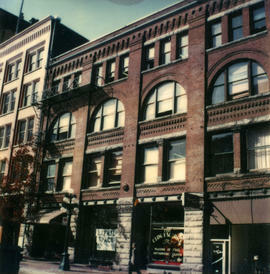 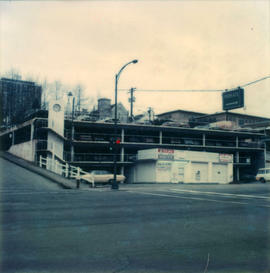 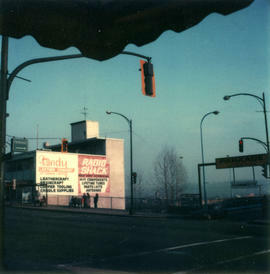 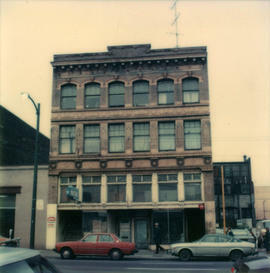 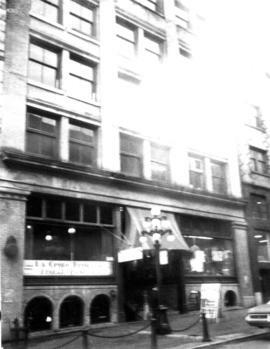 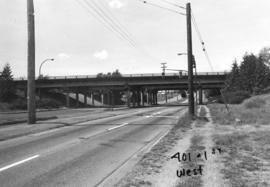 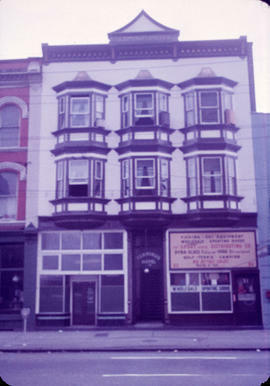 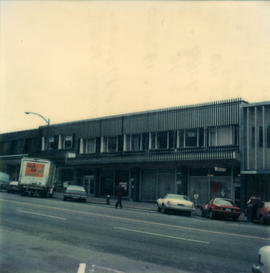 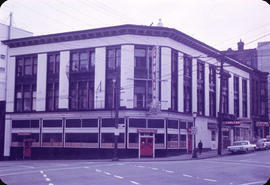 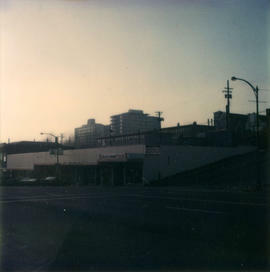 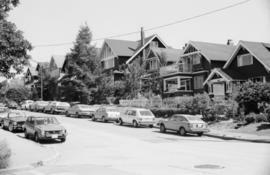 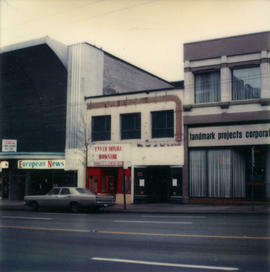 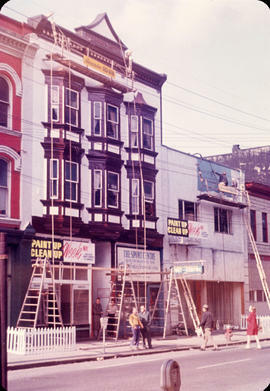 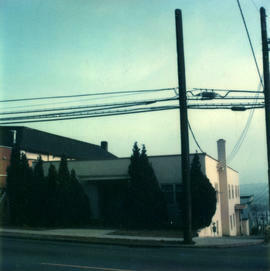 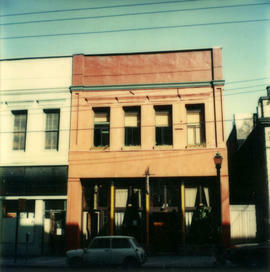 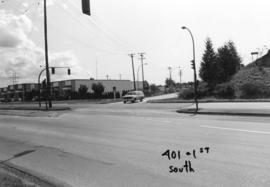 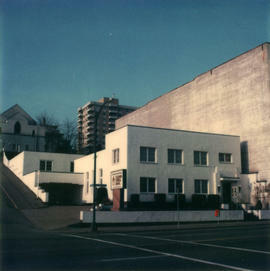 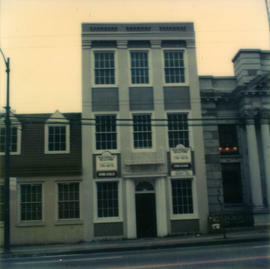 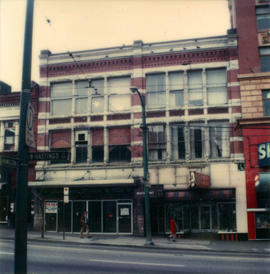 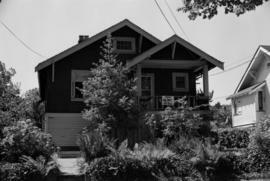 Photograph shows 311 to 317 West Hasting Street from across Hastings Street. 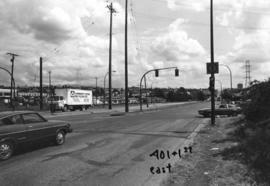 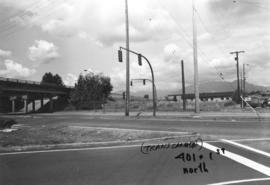 Photo also shows street lamp. 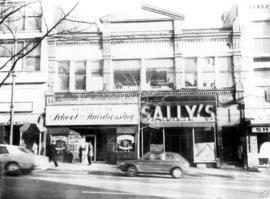 Businesses shown Moler School of Hairdressing and Sally's. 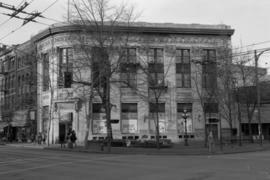 Signs for European News, Enver Hoxha Bookstore and Landmark Projects Corporation. 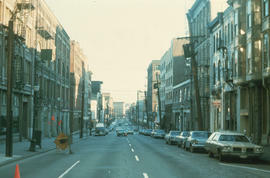 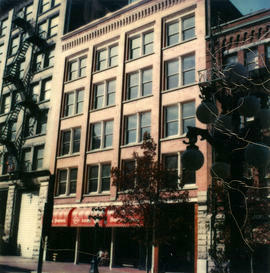 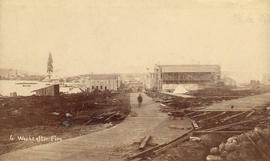 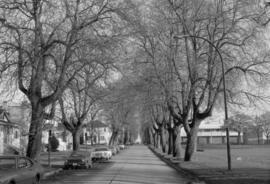 Photograph shows 33 to 35 East Hasting Street from across Hastings Street. 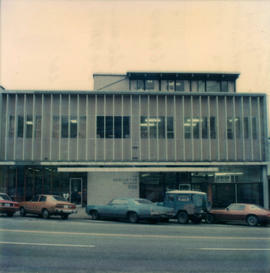 Photo also shows cars parked and driving in front of the building. 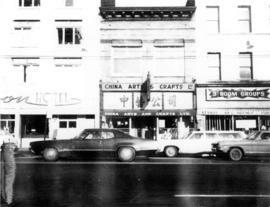 Businesses shown include China Arts and Crafts Limited.